Suicide numbers are up, according to the latest report from the Centers for Disease Control and Prevention (CDC). When the CDC study came out earlier this year, it gained national attention amid some high-profile suicides and struggles with mental illness. With rates of suicide increasing in nearly every state in the U.S. between 1999 and 2016, many were left asking why? This time on "Take Care," we're exploring suicide, as well as mental illness, and the connection between the two. First, we dissect the latest findings from the CDC with Dr. Alex Crosby. Crosby is one of the authors of the study and Surveillance Branch Chief in the Division of Violence Prevention at the CDC. Interview with Dr. Alex Crosby, Surveillance Branch chief in the Division of Violence Prevention. Then we ask what can be done to help with Dr. Kimberly Van Orden, associate professor in the Department of Psychiatry at the University of Rochester Medical Center. Van Orden's work at the Center for the Study and Prevention of Suicide takes a public health approach to suicide prevention. Interview on suicide prevention with Kimberly Van Orden, associate professor in the department of psychiatry and principal investigator at the HOPE (Helping Older People Engage) lab. While researching for this show, we came across an article in "Slate" that made the case for having more children's books about suicide and severe depression. Writer Erica Perl is responsible for that article, as well as the book "All Three Stooges," which covers those same topics. In our conversation, Perl explains why being honest about mental illness and suicide is especially important when kids are in the mix. Interview with Erica S. Perl, author of “All Three Stooges” and other books, wrote “Alone in the Dark: Why we need more children’s books about suicide and severe depression” to explain why mental health education is important at a young age. We take some time to learn about the National Suicide Prevention Lifeline, as well. Shari Sinwelski, associate director of the lifeline explains that it's not just the 800 number. Zero suicide is a concept that is a model for reducing suicide across the country. It essentially integrates questions about suicide for patients at all health care visits. New York State has won a grant to use a one county as a kind of a test lab to see if it can be successfully integrated into an entire community health system. Also on the show: A detailed look at why Connecticut has one of the lowest suicide rates out of any state in the country with the President and CEO of Mental Health Connecticut, Luis Perez. Plus, how one company is dedicated to providing objective mental health care. 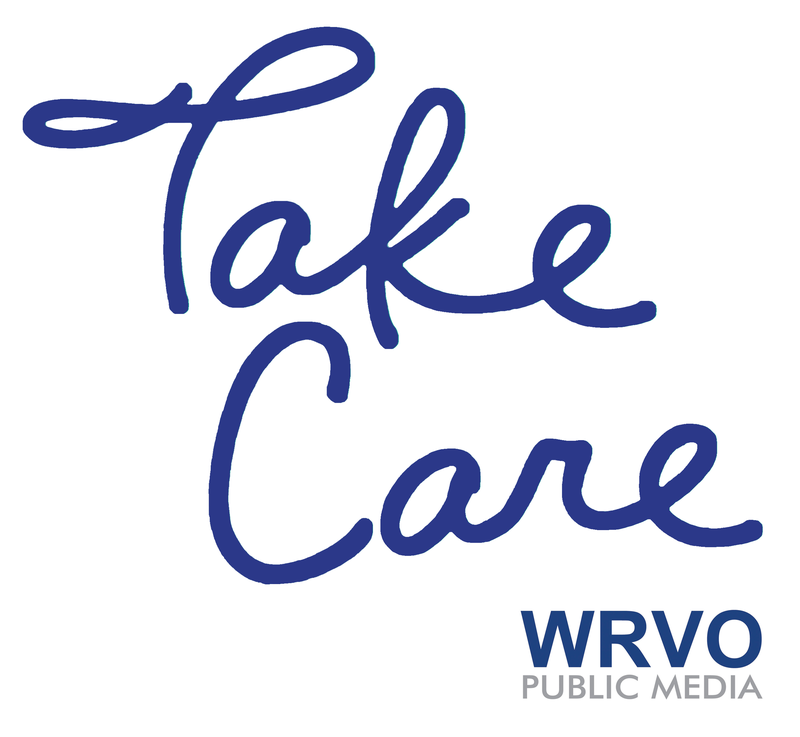 Tune in this Sunday, September 30 at 7 p.m. and again Friday, October 5 a 1 p.m. for "Take Care," WRVO's health and wellness show.